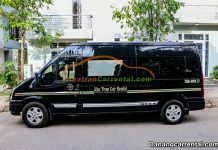 Kha Tran is honored to stay online 24/7 for your questions inquiries of: How far from Da Nang to Hue, Da Nang to Hoi An? 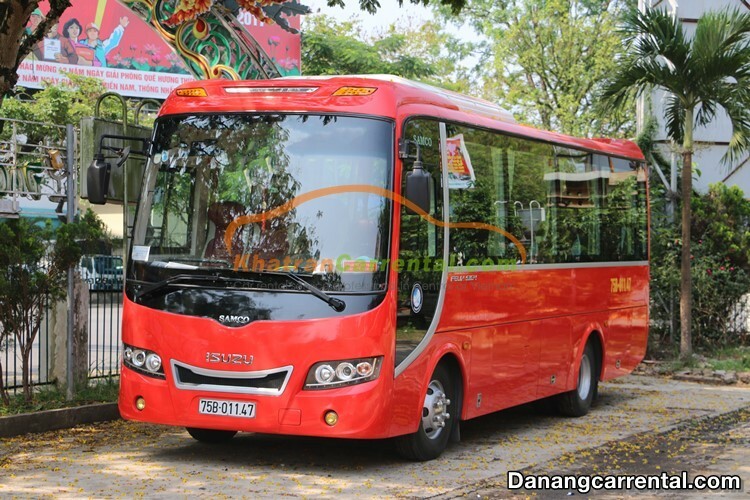 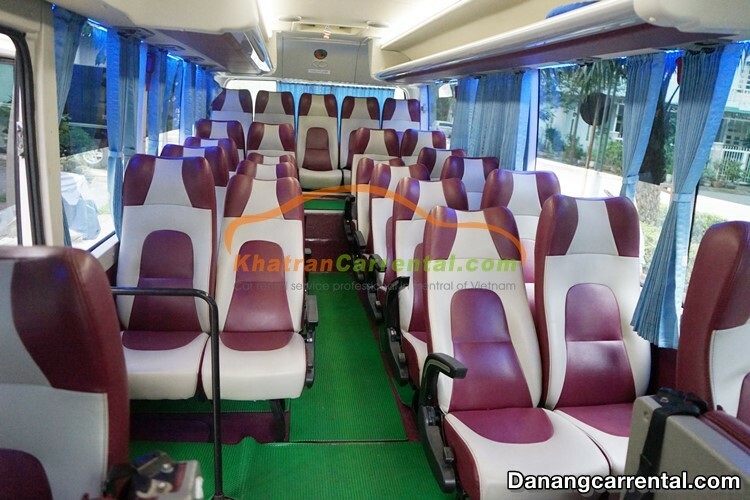 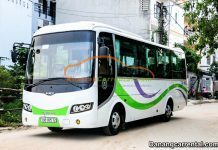 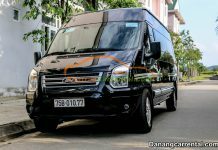 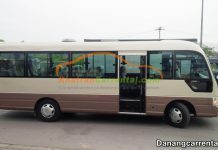 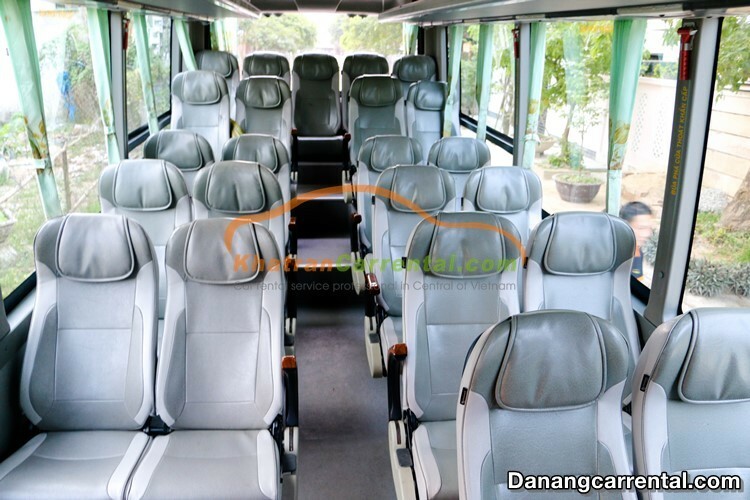 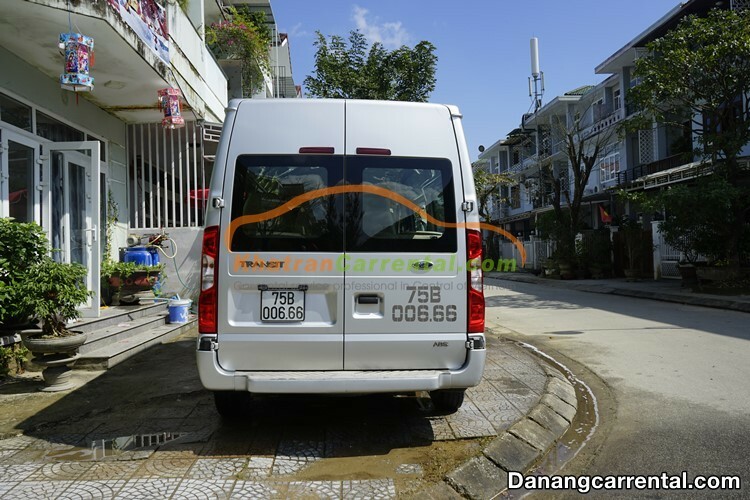 How to get from Danang airport to Hoi An? 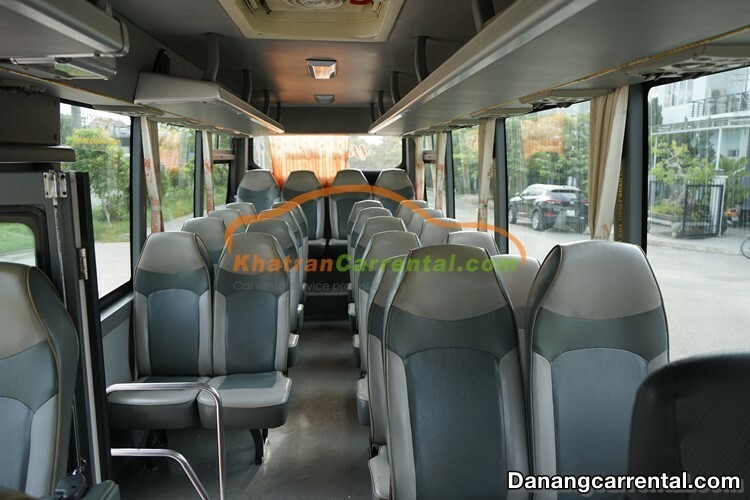 Da Nang travel by air is the choice of most of visitors, by the convenience and save time. 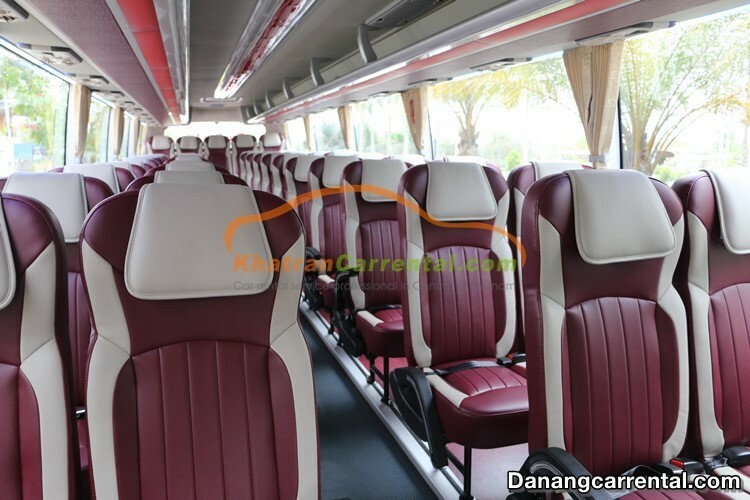 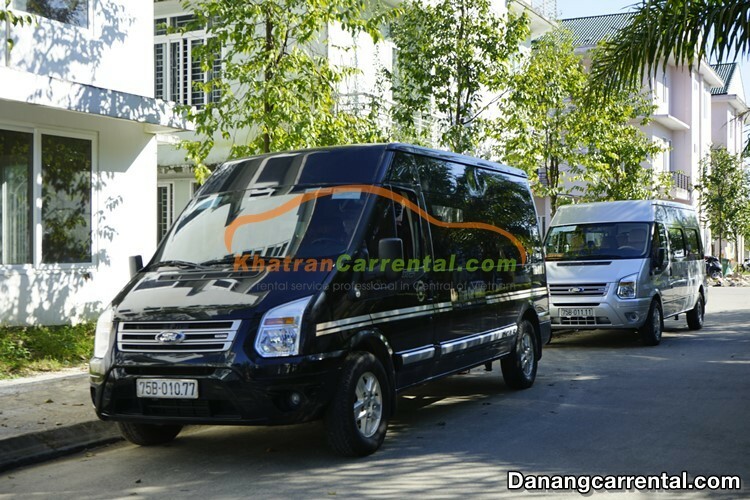 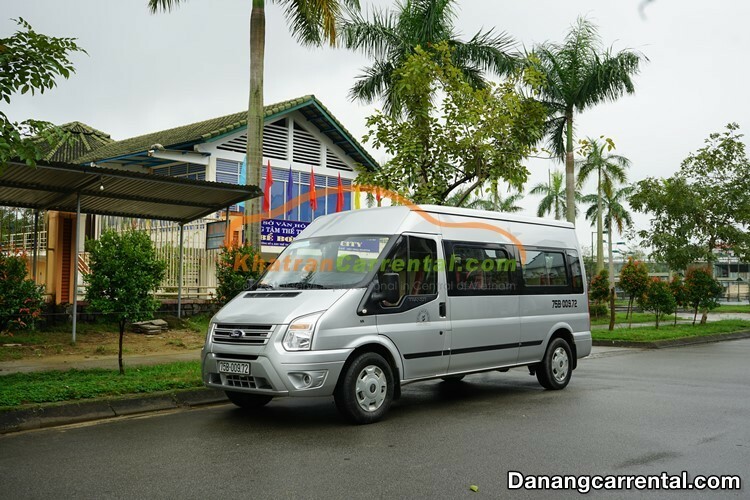 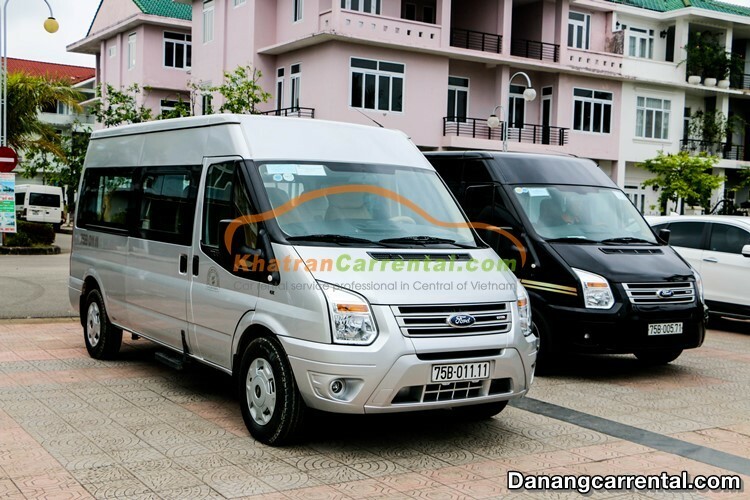 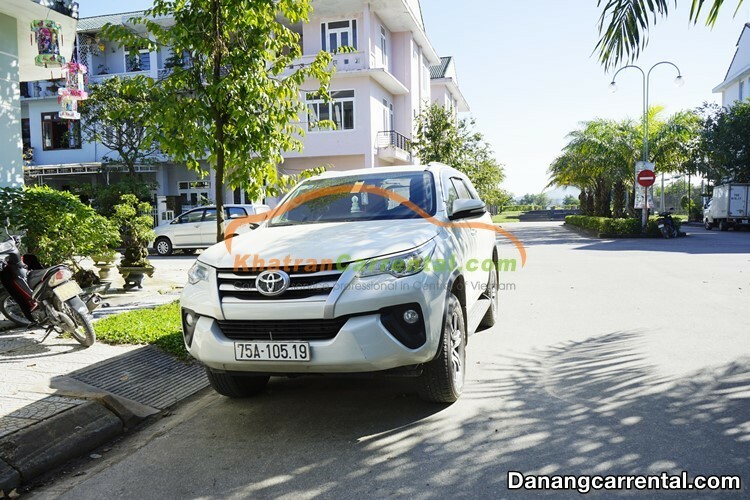 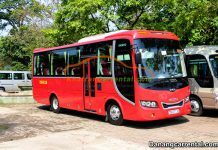 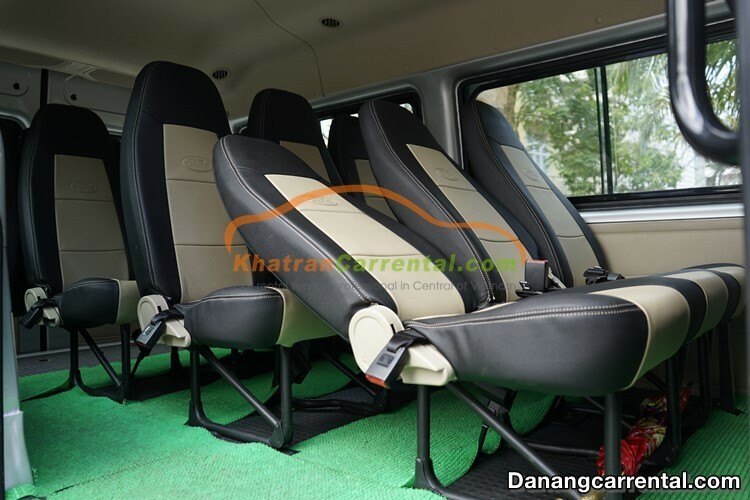 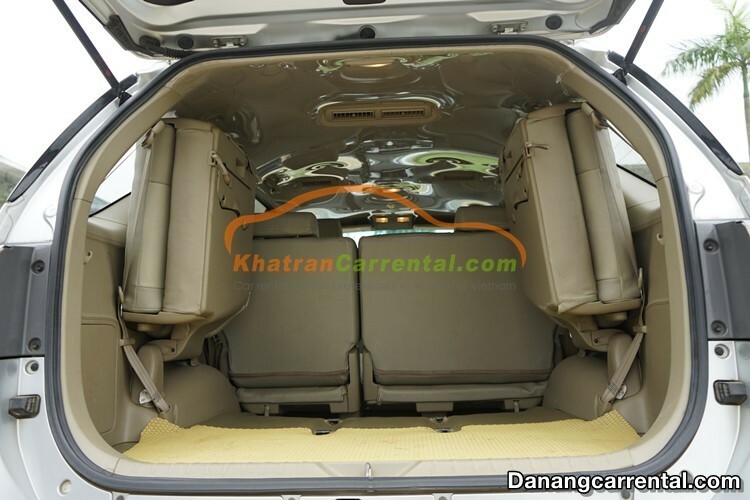 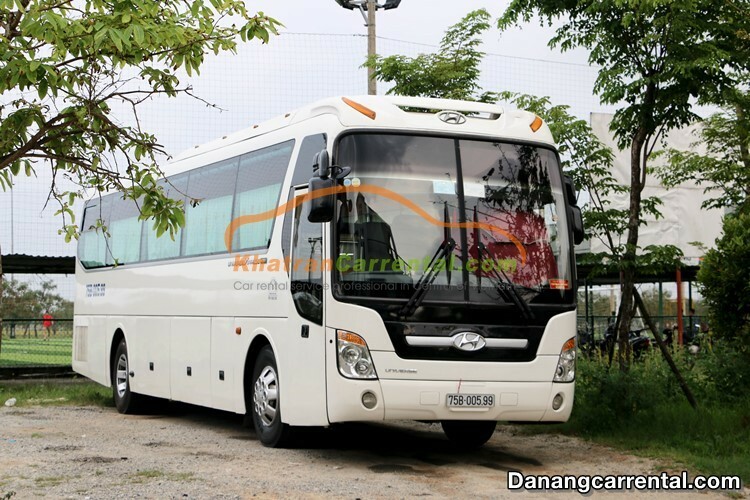 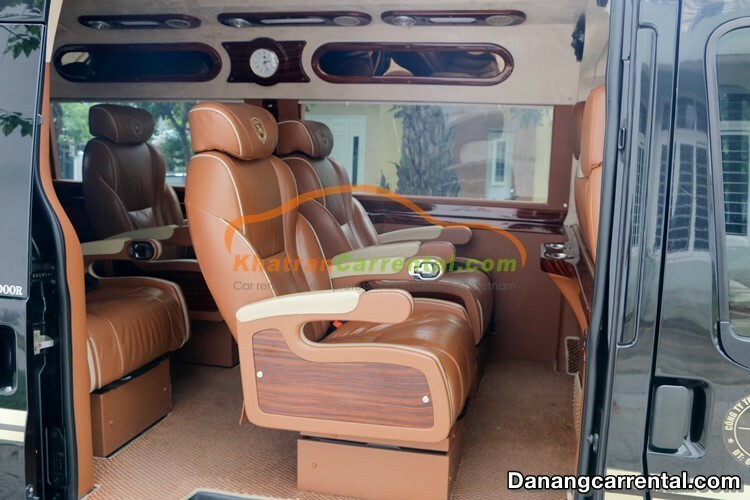 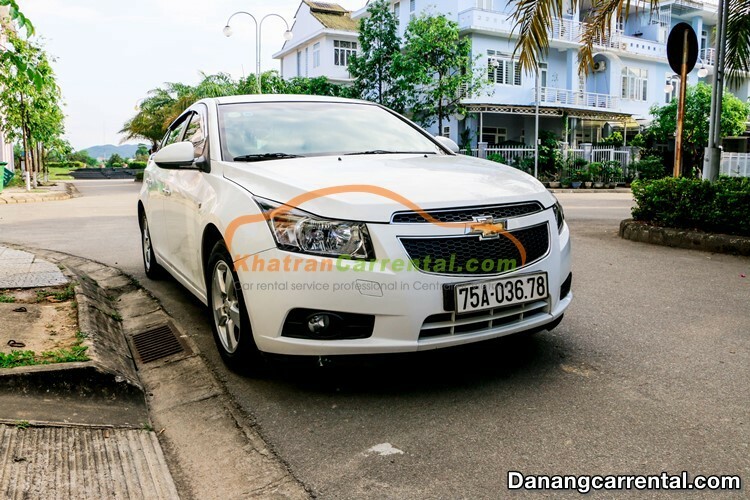 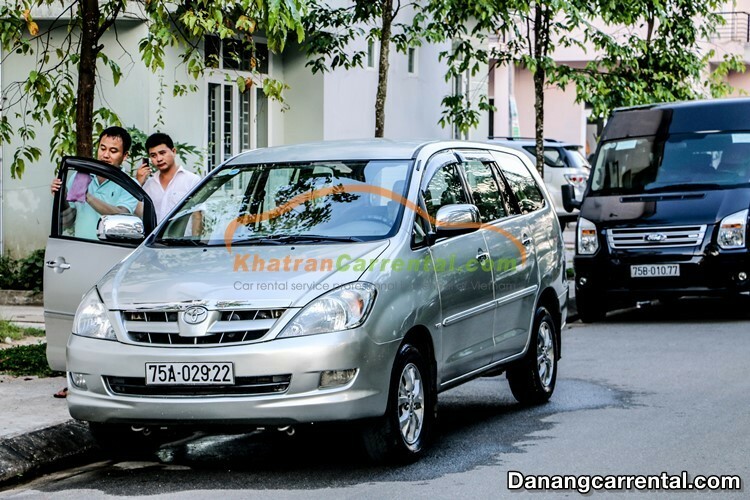 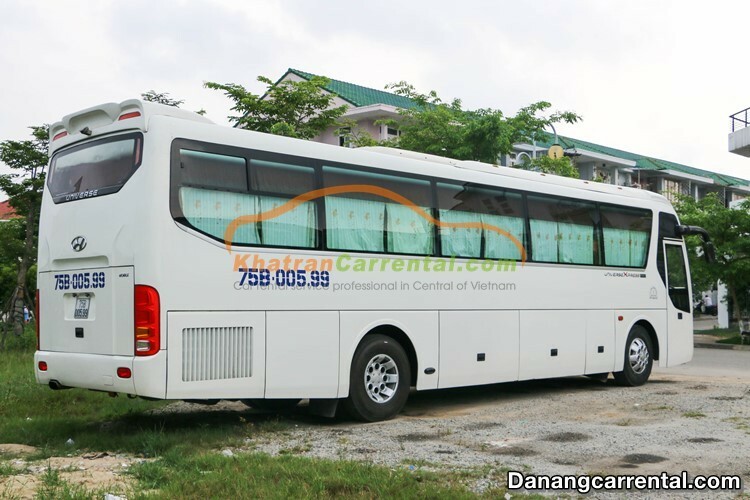 Car rental from Da Nang airport is the best way to transfer from Da Nang airport to Da Nang city center, Hoi An or Hue. 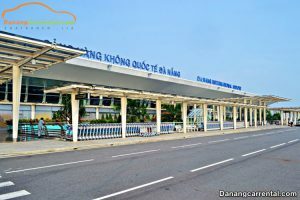 Da Nang International Airport or Da Nang Airport is the largest airport in Central – Central Highlands in Viet Nam. 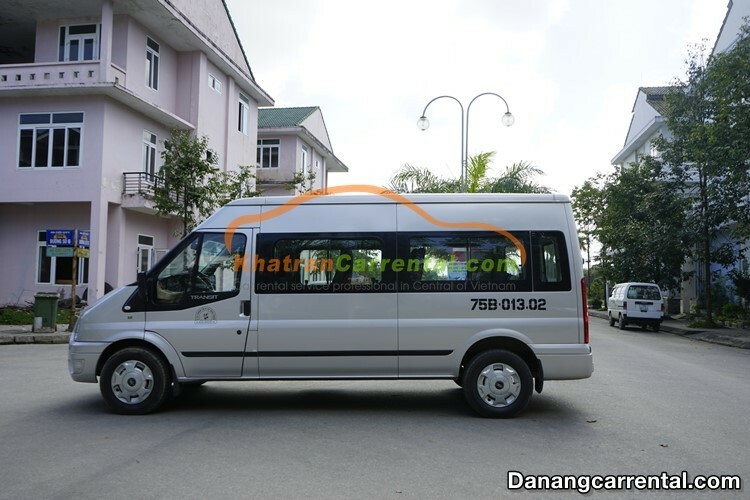 It’s located in Hai Chau district, about 3km from Da Nang city center. 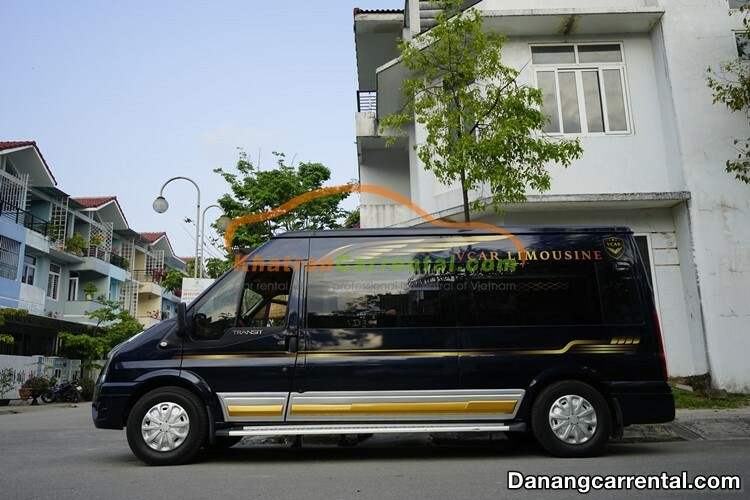 The distance from Da Nang airport to Hoi An city is at 31km (40′ transfer), from Da Nang airport to Hue city is at 98,km (~2h11′ transfer). 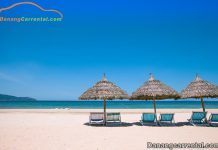 Nowadays, Da Nang Airport have 4 domestic airlines and 22 international airlines with more than 200 domestic and international flights per day.